Available in 4 lb, 20 lb, 28 lb package. Widely used Pumice powder medium 0 1/2 grit.. 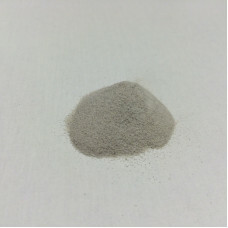 Widely used Pumice powder medium 0 1/2 grit..